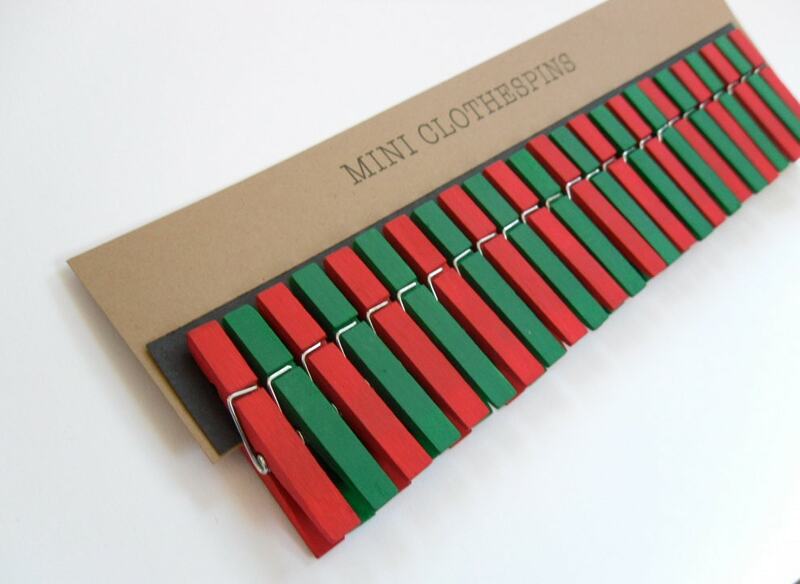 Mini Clothespins Christmas Red and Green. Holiday Decor. Party Decor. A set of twenty-five (25), hand painted, MINI clothespins in red and green (includes 13 red and 12 green).